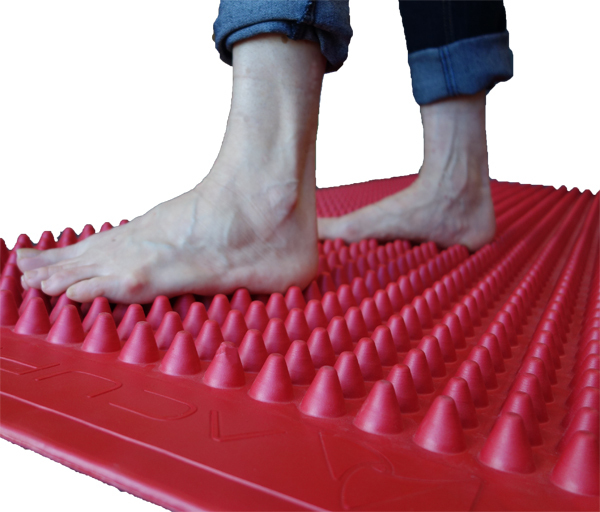 This is an ergonomic acupressure mat that massages your feet or entire body at work, rest or play. 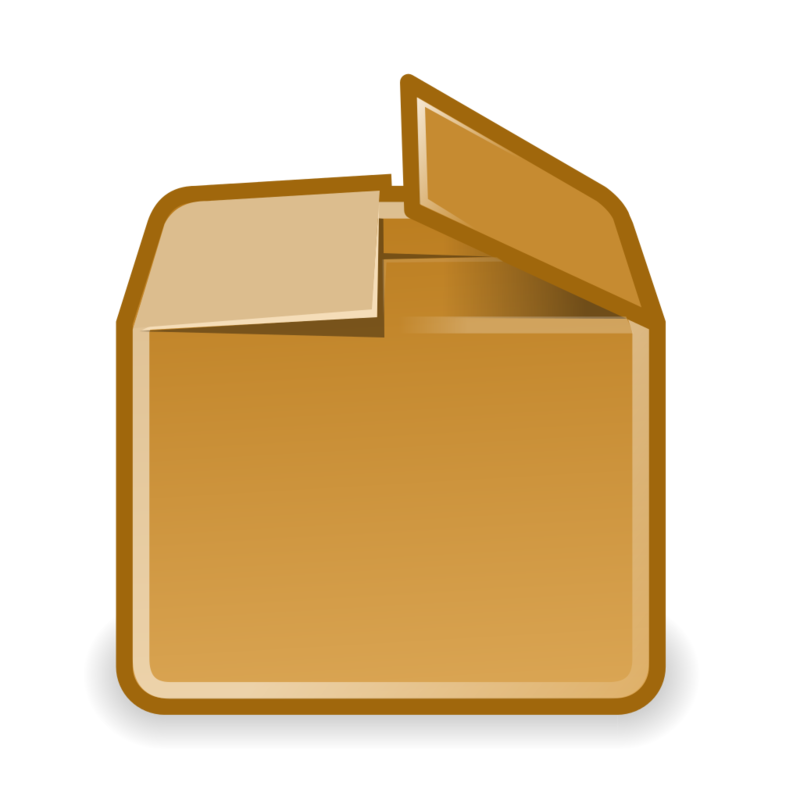 It is the first fitness & recovery accessory of its type to be launched onto the world market. 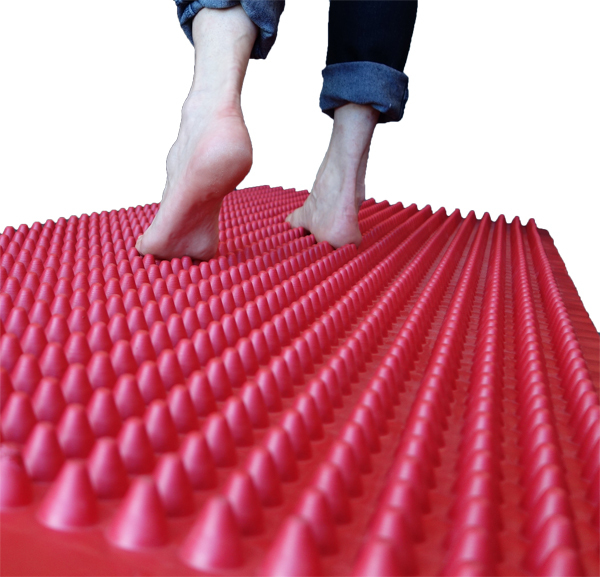 The unique design is derived from an extensive knowledge of human anatomy & movement, to create an active surface that adapts to your movement while stimulating acupressure points on all parts of your body that contact the mat. 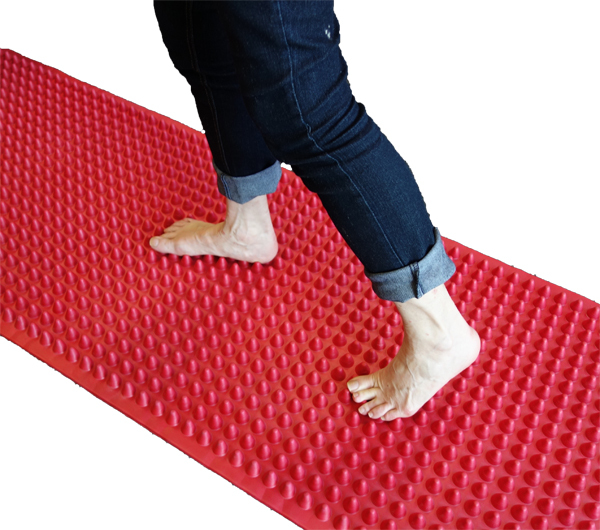 Positive effects of AOK Mat use include enhanced neuro-muscular feedback, coordination, circulation & muscle tone, whilst accelerating the reduction of muscle pain, tension & fatigue during exercise recovery phases. 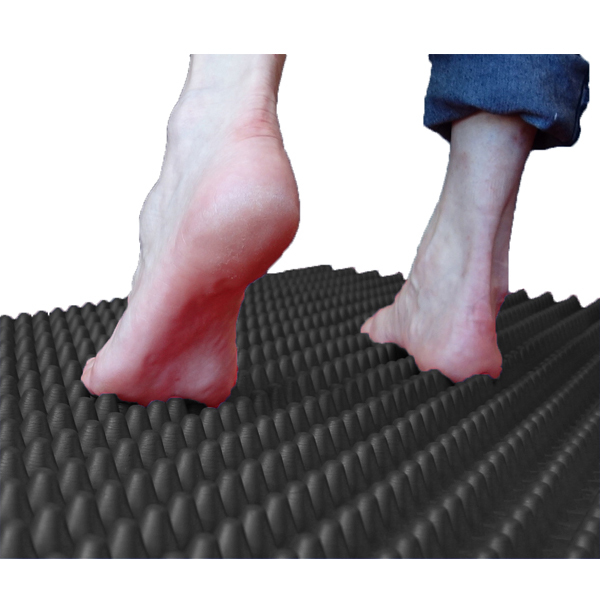 The are many studies that show that walkinh barefoot on surfaces such as the AOK Sensory Walkway will give positive health benefits in as little as 6 weeks.